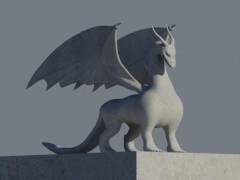 One of My old models I made for practice. 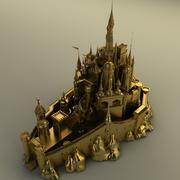 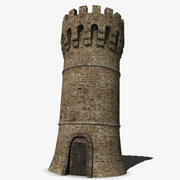 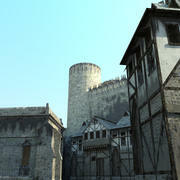 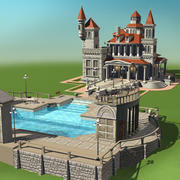 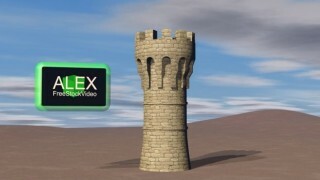 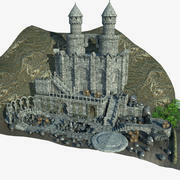 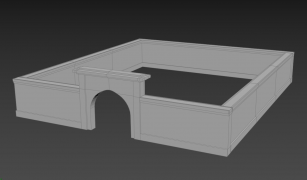 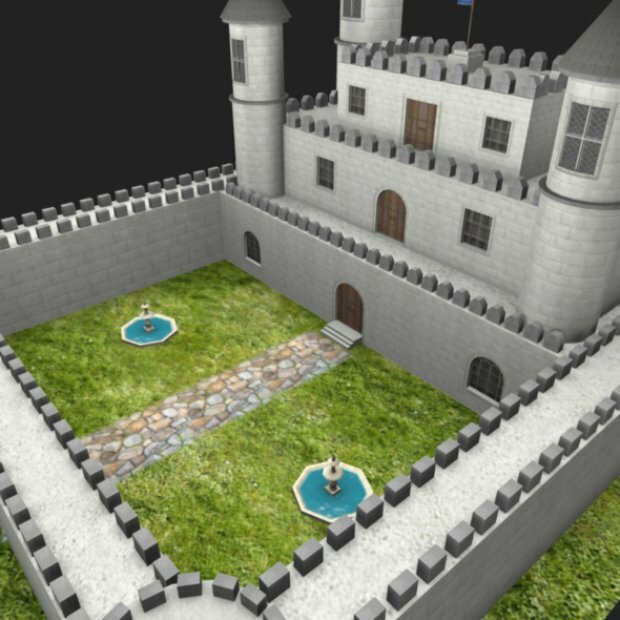 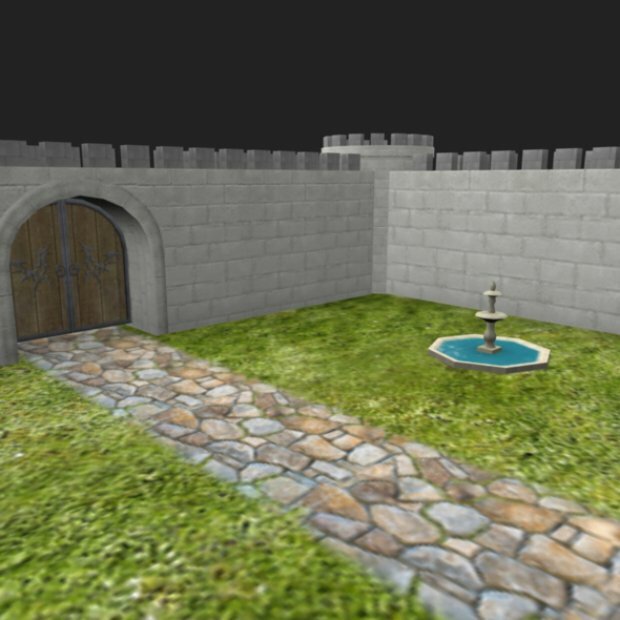 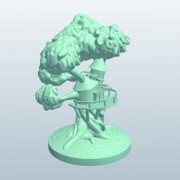 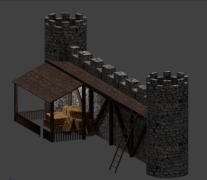 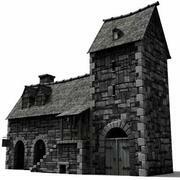 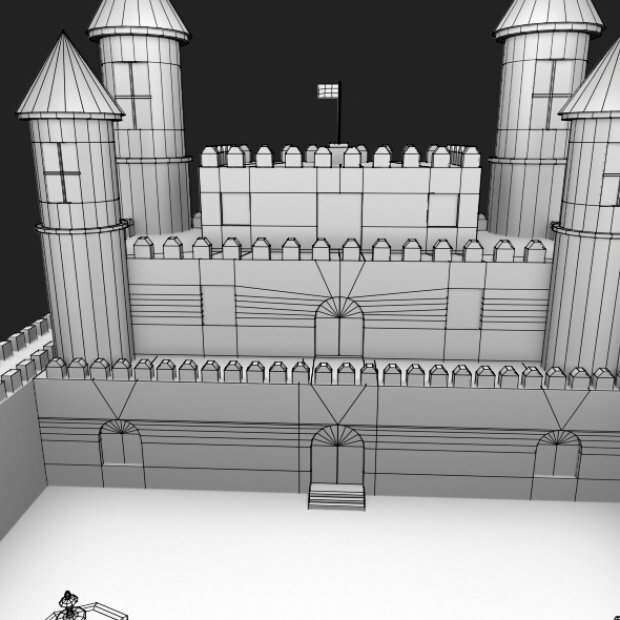 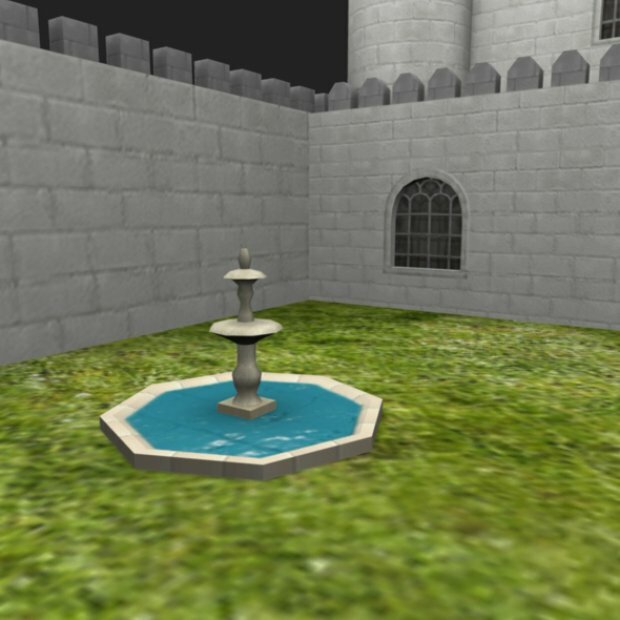 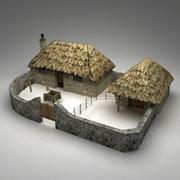 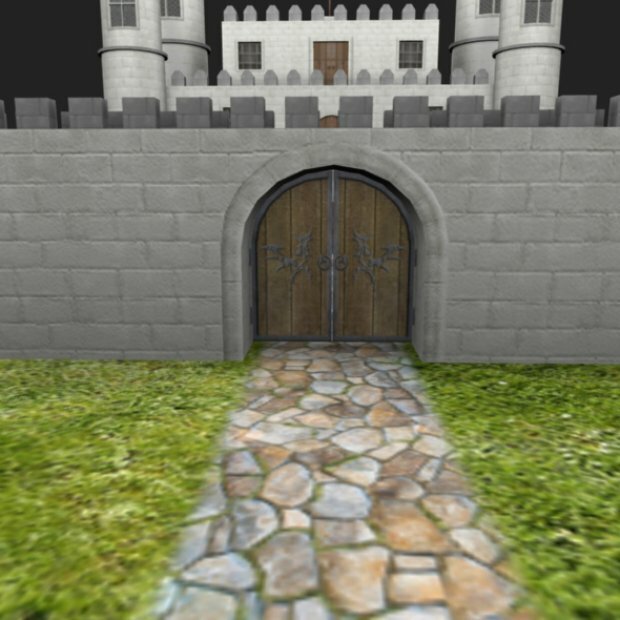 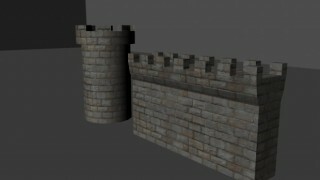 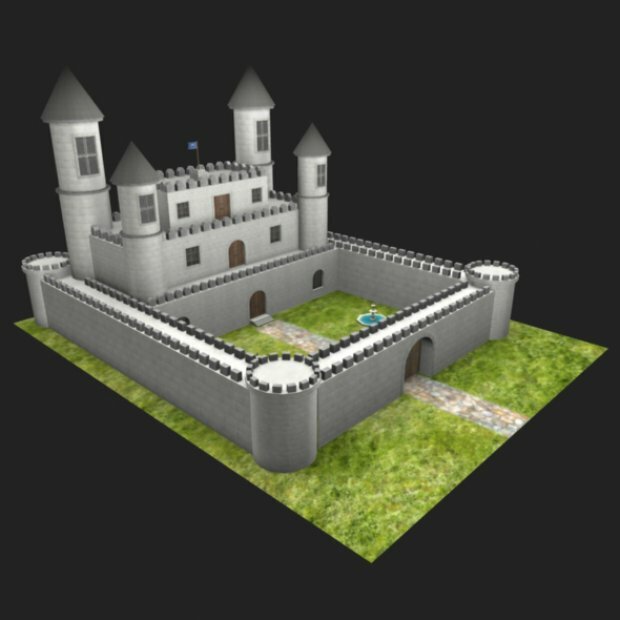 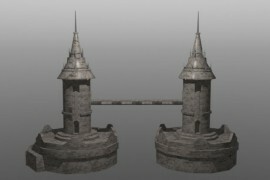 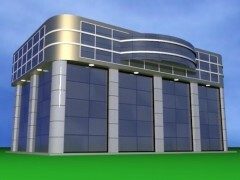 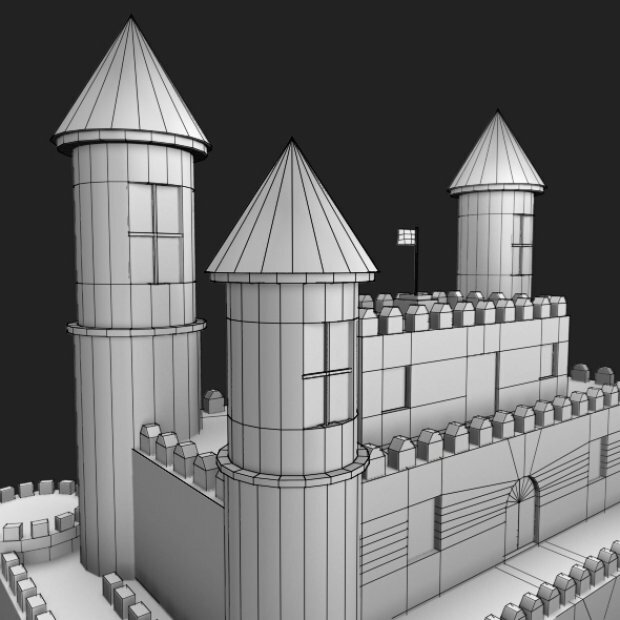 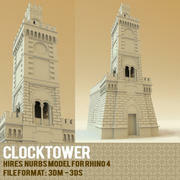 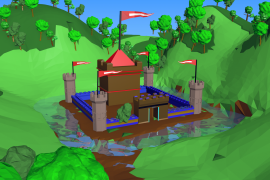 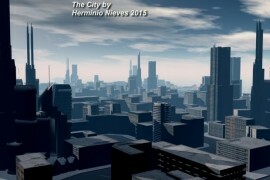 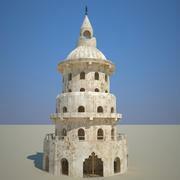 White Castle model for animations, visualizations & games. 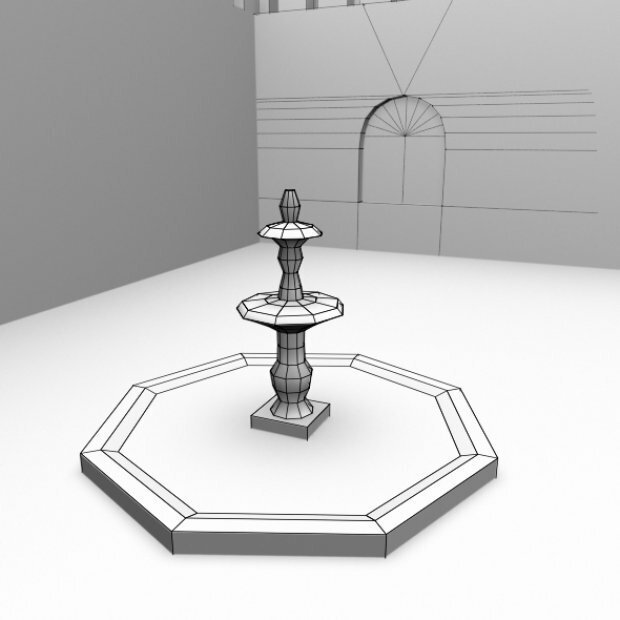 Realistic 3d Model with Clean Topology.